\n\n\nThe Ministry of Health says that the number of reported dengue haemorrhagic fever cases has increased from three to nine since the start of the week. \nThe number of dengue fever cases is now at 123. 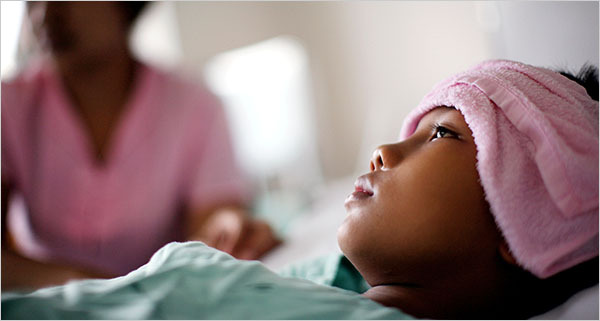 Dengue haemorrhagic fever is the more severe form of the virus and could result in death if not treated. So far, one death, as a result of dengue haemorrhagic fever, has been recorded in the parish of Manchester. \nThe health ministry was unable to provide more details surrounding the victim's death. \nThe ministry continues to advise persons to visit a doctor if they are experiencing dengue fever symptoms. \nSymptoms include headache, joint or bone pain, muscle pain, skin rash, nausea and pain behind the eyes.